The children change the world through prayer, all the while having fun with Jesus. 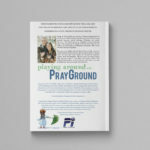 PrayGround is built on the premise that children are full participants in God’s Kingdom now. We work to create an environment that encourages the children to access the King and His Kingdom by using prayer stations, games, art, dance, scripture memory, etc. 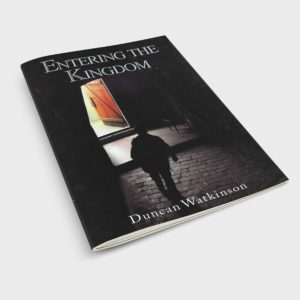 Welcome to a mind-shaking perspective of kids and God’s Kingdom. 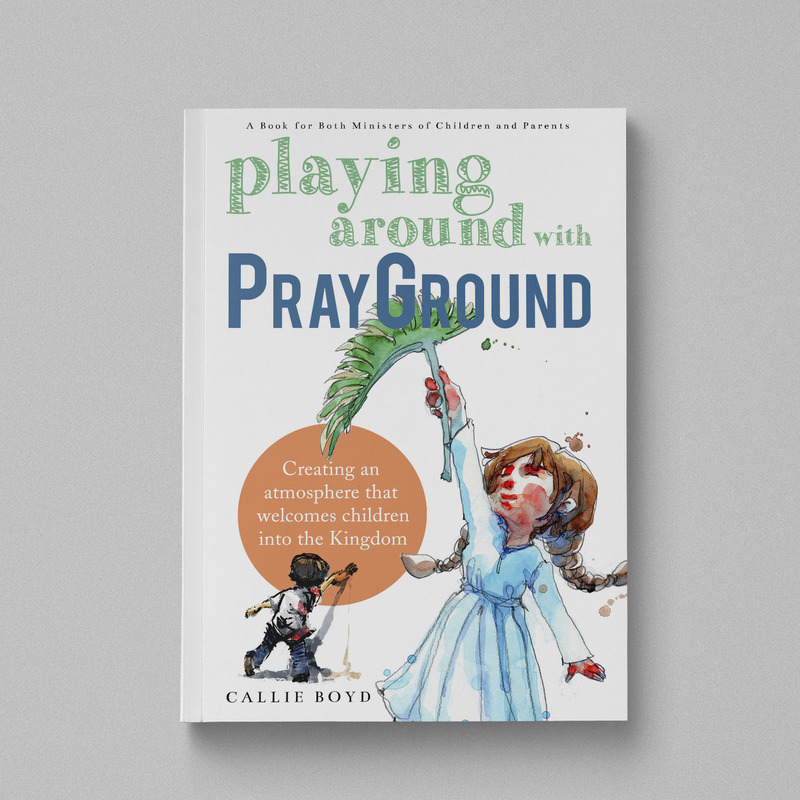 Playing Around with PrayGround will introduce thoughts that are challenging to our minds concerning children, thus, producing more questions than I can answer. Only God knows it all. 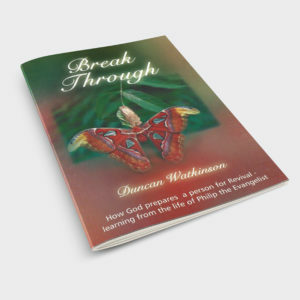 This book was written for parents and children’s ministers. 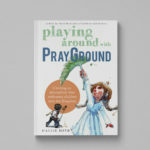 The term PrayGround was incorporated from Esther Ilnisky’s book, Let the Children Pray. 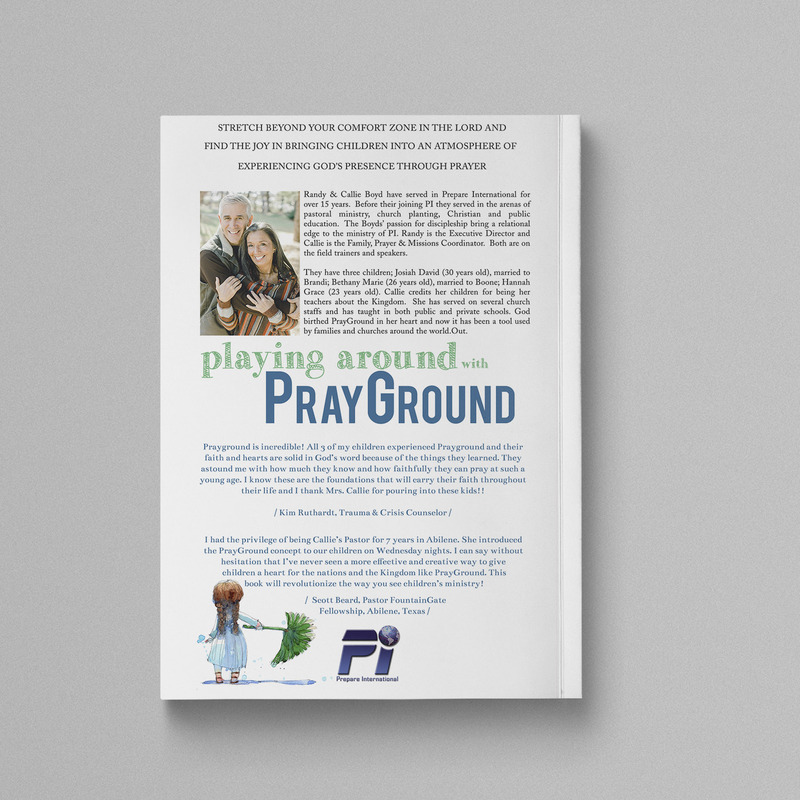 PrayGround is built on the premise that children are full participants in God’s Kingdom now. We work to create an environment that encourages the children to access the King and His Kingdom by using prayer stations, games, art, dance, scripture memory, etc. 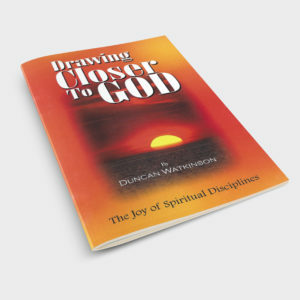 It is experiencing Jesus through children’s spirits, all five senses, and their minds. The children change the world through prayer, all the while having fun with Jesus. 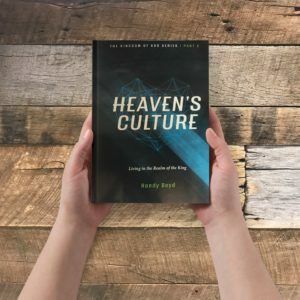 Our desire is that the stories and examples in this book will stir a fire in your heart for the call God has given you and cause your creativity to flourish as you train up the next generations.